Peaceful Paws Dog Training provides effective solutions for canine behavioral issues. 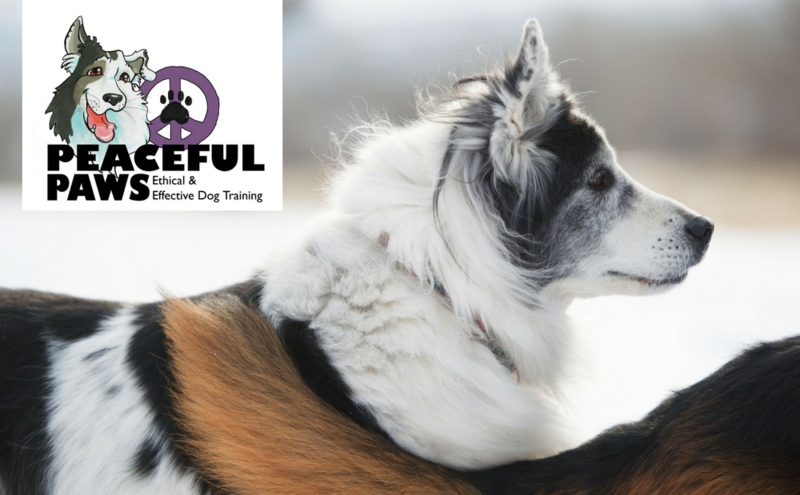 For more information on dog obedience classes, puppy training, in-home, private training and behavior modification, call 303.364.4681or email pat@peacefulpaws.net. We want you and your dog to be equally happy. This entry was posted in Uncategorized by dogtrainerpb@comcast.net. Bookmark the permalink.